Atlanta Dent Company will be featured in the My Roswell Monthly Magazine in March 2012. Visit the My Roswell Monthly magazine online for more information. Download the article here. Atlanta Dent Company will be featured in the My Alpharetta Monthly Magazine in March 2012. 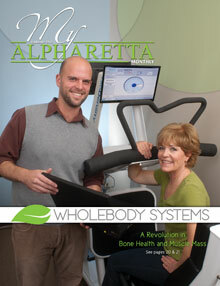 Visit the My Alpharetta Monthly magazine online for more information. Download the article here. How does Facebook influence car purchases? Nalley Lexus of Roswell’s pre-certified Lexus program is second to none. They have a “No Surprises, No Sacrifices, 100% Lexus” motto when you purchase a pre-owned Lexus Car. 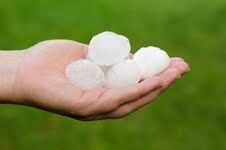 If you’ve got damage to your car, paintless dent removal might be the answer.